For your convenience, you may view the various gift options available as one document or as individual documents. 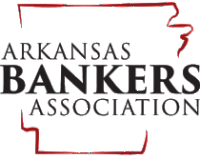 Important tax considerations make charitable deferred gifts an essential part of the estate plan, and planned gifts to Economics Arkansas Foundation can be among the most regarding of all contributions. To view a description of the entire Gift Options document, please click here.